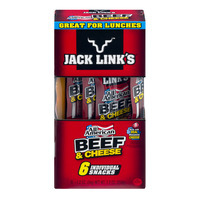 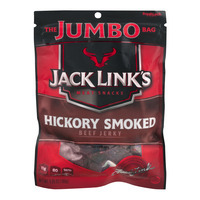 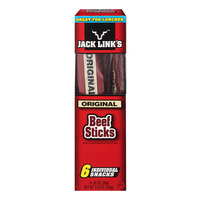 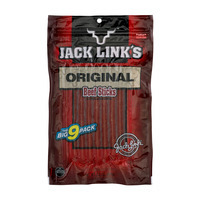 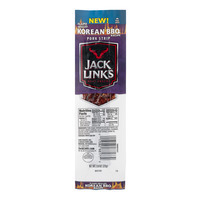 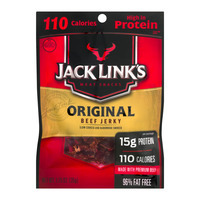 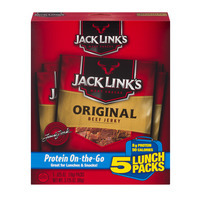 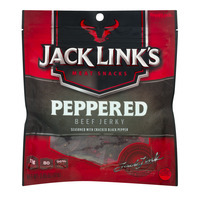 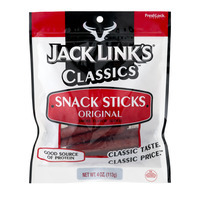 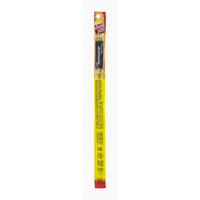 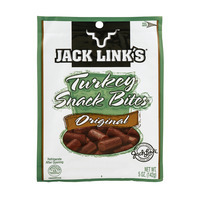 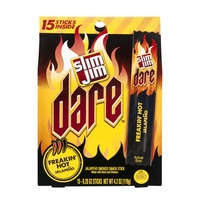 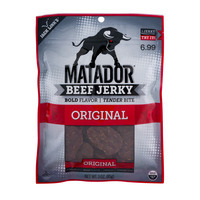 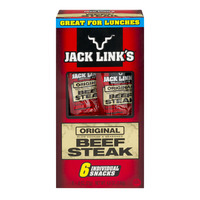 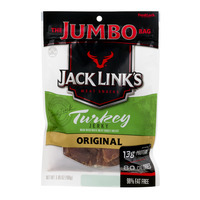 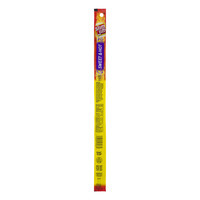 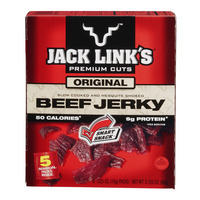 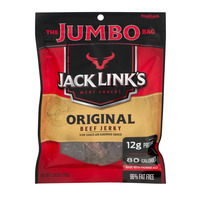 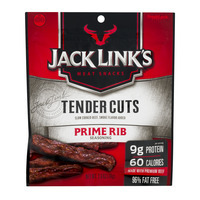 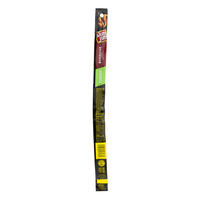 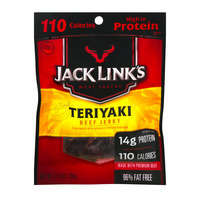 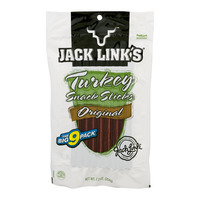 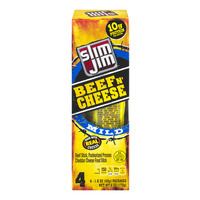 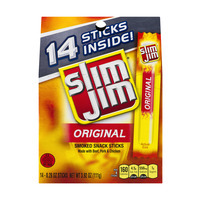 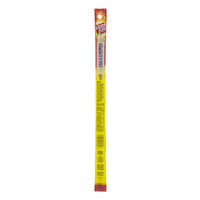 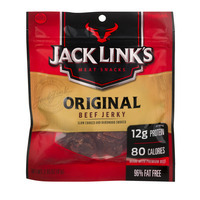 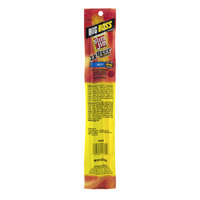 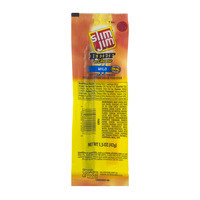 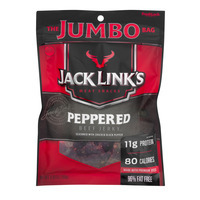 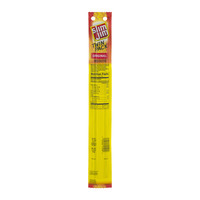 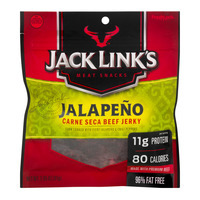 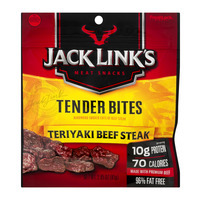 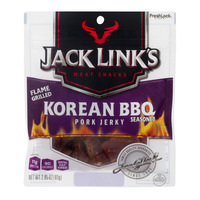 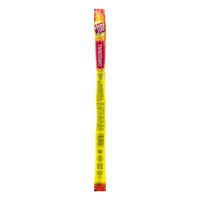 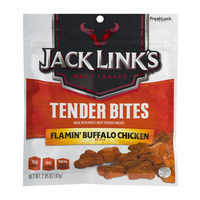 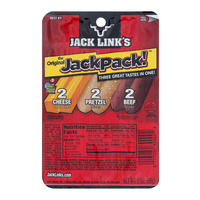 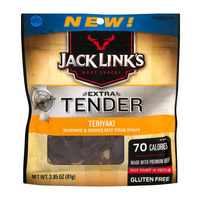 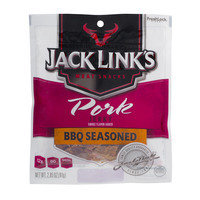 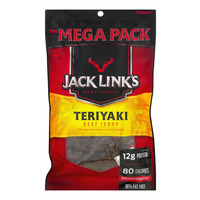 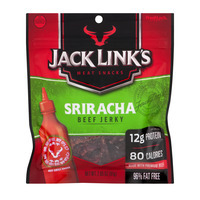 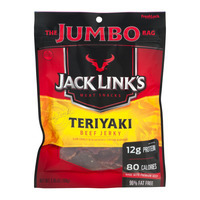 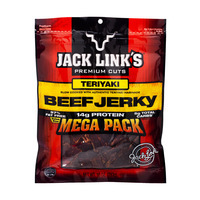 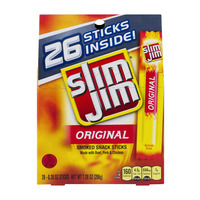 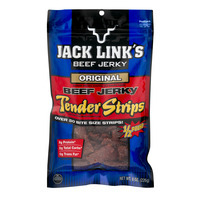 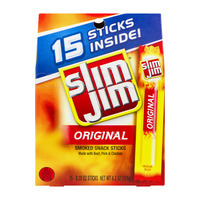 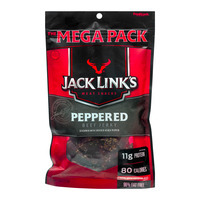 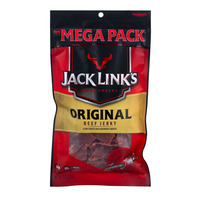 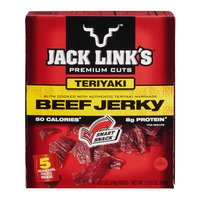 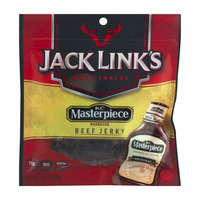 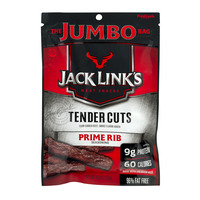 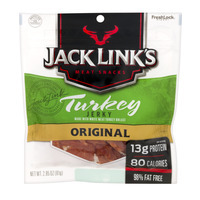 The Best Beef Jerky; Tasty, Convenient And Certainly Debatable. 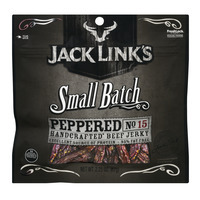 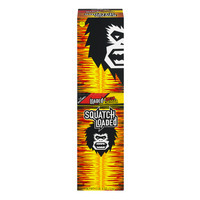 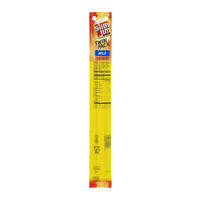 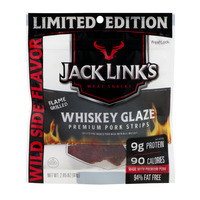 We have 2 best beef jerky contenders battling it out, I'm sure, for the market share of who is best in the jerky arena. 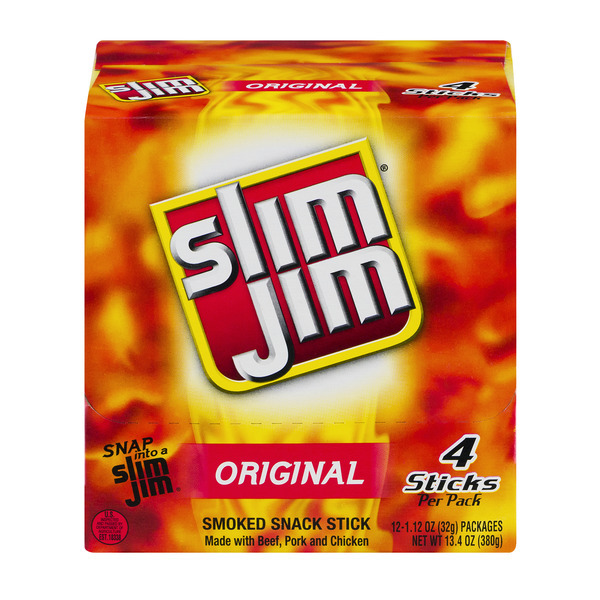 Personally, I like them both. 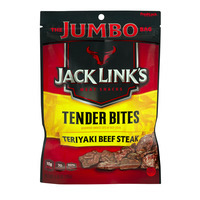 Stomach growling? 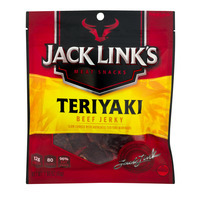 Jerky time. 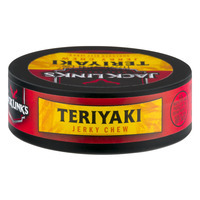 That weird tossing and stabbing feeling in your tummy? 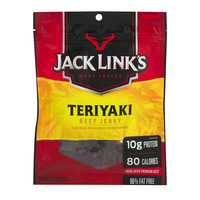 Jerky time. 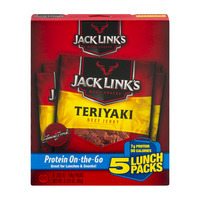 Need an influx of protein? Jerky time. 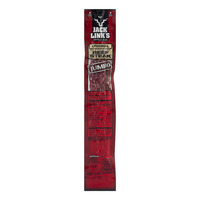 Feeling like a western cowboy or chick outlaw on the lam? Hey, it's jerky time! 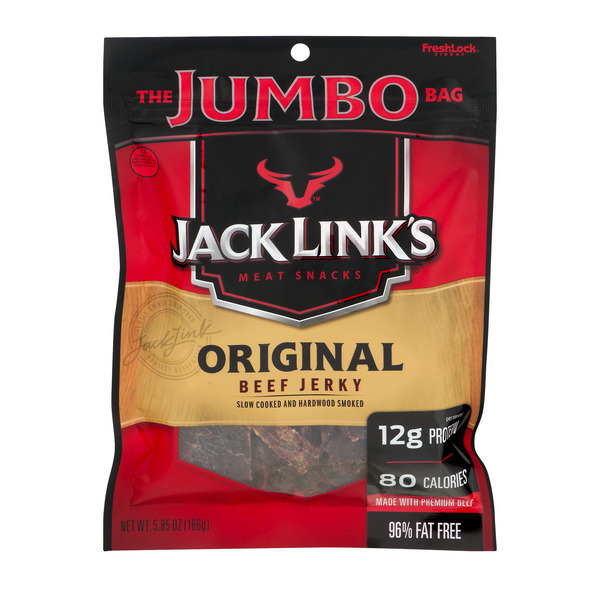 Packaged with care and certainly travel worthy with any transportation vehicle you're using, bike, car, or hiking; best beef jerky hits the spot with it's convenience and taste. 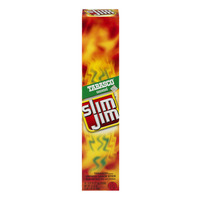 Say portable!